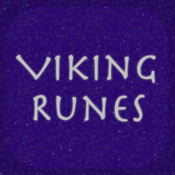 I have downloaded and tried out every rune app in the App Store and this one was worth every penny. 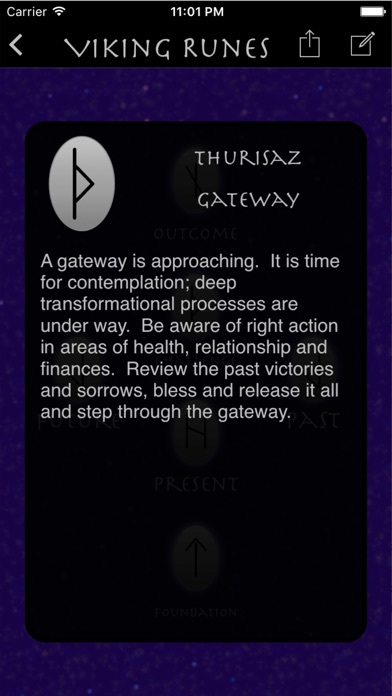 This app does everything I want out of a rune application. 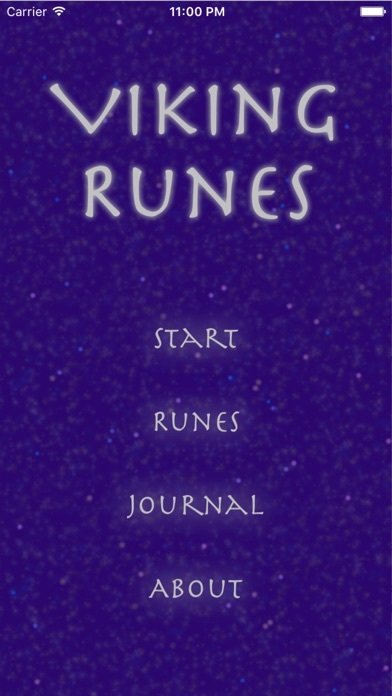 I use my own runes stones and check my pulls on the rune description. The ability to have the app pick a rune for you is great for those that do not have physical Runes. The calendar portion stores the pulls from the app for reference as an archive if you wanted to check something you asked weeks ago. Overall 5 stars, would buy again. Only input I have to the creator is to open the calendar to allow those with physical rune sets to add the pull manually. I love this. So easy to use and understand. FINALLY, one with ALL the basics! 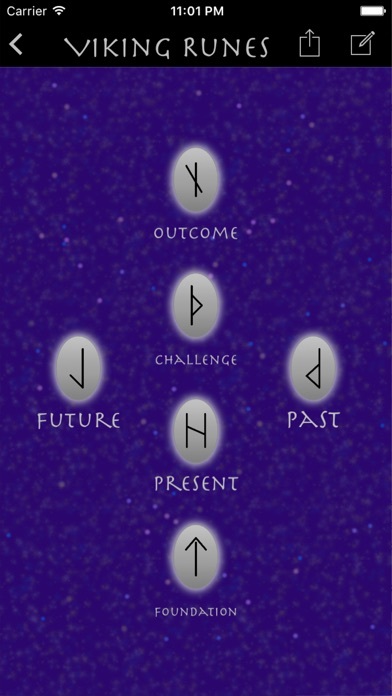 It's got reversals, the Odin Rune, clear meanings, right to left reading, 1 - 3 - 5 Rune spreads, easy to read and quick to use. So far, this one is THE best! Others are prettier, but none cover ALL the basics like this one does. 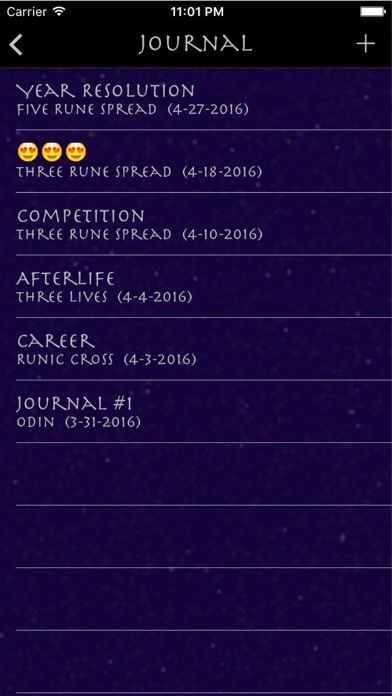 Now, add a couple extra features that others have, like saving screenshots and journals and this app could REPLACE traditional Runes! Keep up the great work with this!!! I can text email or Facebook my spreads to friends. Love how easy it is to use and the daily wisdom and food for thought I get from this app. This doesn't work at all on my iPad. No response to my email. I love this app, but I have a question and can't figure out where to email to get an answer. Does anyone know how to delete a saved reading? Not intuitive to me. Awkward I had a hard time trying to figure it out. 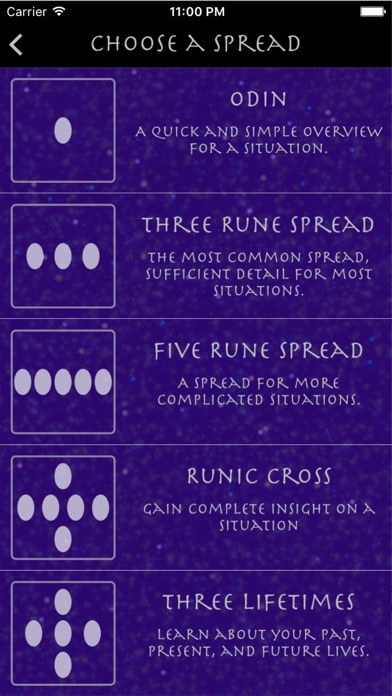 Reversals, ability to save and journal, rune meanings very clear and gives a lot to think about. I emailed designer and was given an immediate response. Great App. The go back from email is not lit how do I go back, and their is no send button for email, help???? ?